Graftobian Prosthetic Adhesive Remover is ideal for removing Graftobian Pro Adhesive. If the edge of your piece is still blended in well you may need to ensure that the remover is well on the edge. Apply to a cotton wool pad and grip the edge of your piece. Gradually work in to the skin until the piece starts to lift. The Pro Adhesive does not dissolve. Any glue left can removed by applying hot towels. Do not get remover near the eyes. 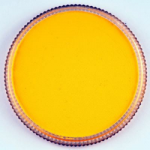 Isopropyl myristate, Isopropyl alcohol, Propylene glycol, Diazolidinyl urea, Methylparaben, Propylparaben, D&C yellow #5. 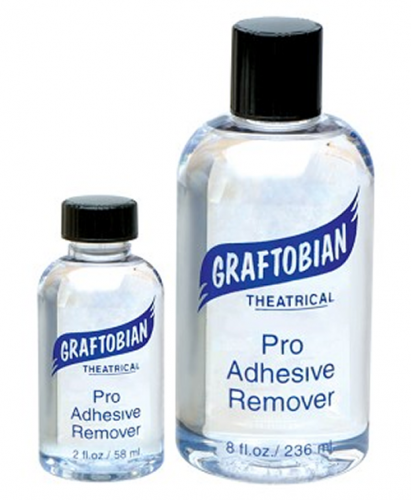 Click here for a Graftobian Pro Adhesive Remover material safety data sheet.